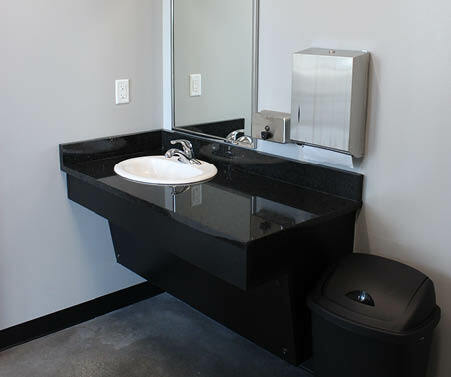 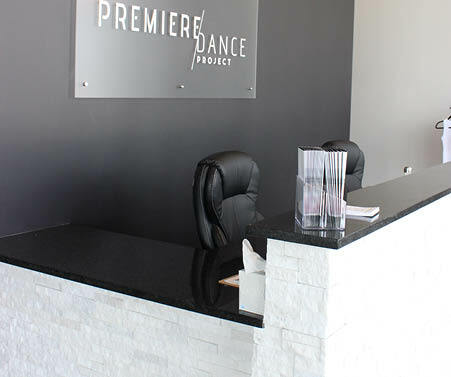 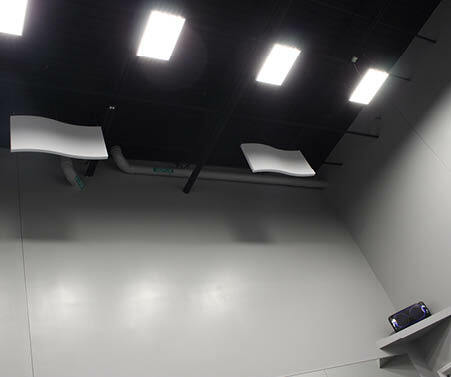 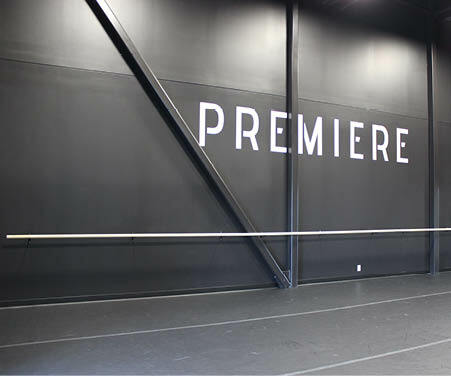 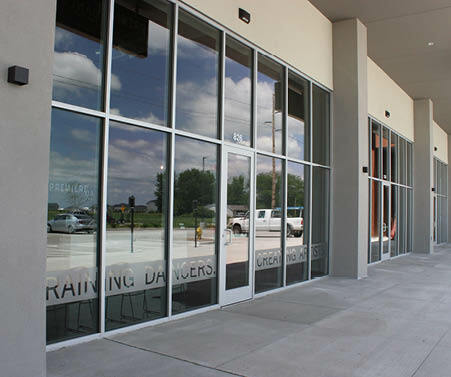 Premiere's facility has two studios with state of the art sprung floors and sound systems. 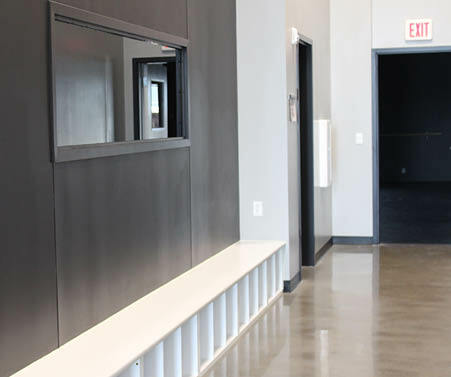 Both studios feature a viewing window. 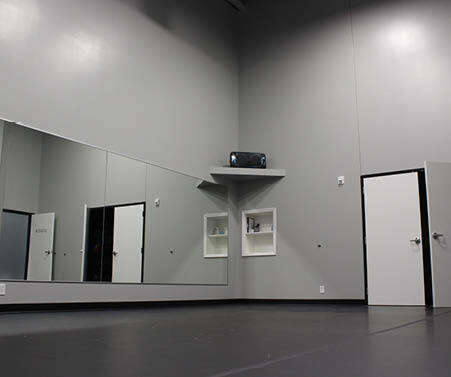 There is a lobby area and storage area for dancer's belongings.